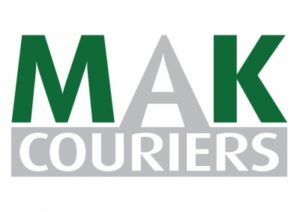 MAK Couriers UK – Same Day Delivery Service. Local drivers will collect within one hour. 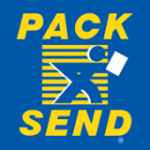 Any size package, deliver to any destination in the UK. Low rates. Available 24/7.